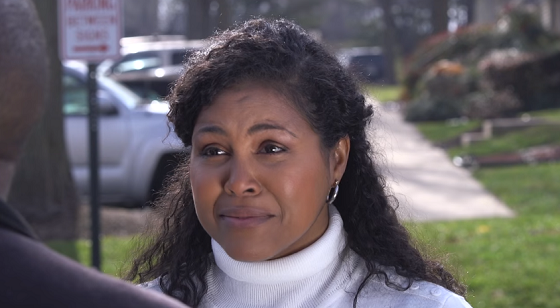 Anacostia was voted favorite web series of the week. 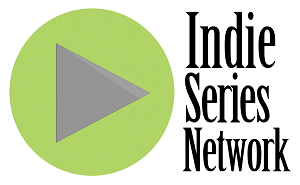 The results are in from the Indie Series Network and Serial Scoop "Web Series of the Week" (#WSOTW) poll for December 26, 2015-January 1, 2016. Anacostia was voted favorite web series for the week. The online premiere of The Southside came in second, followed by new episodes of Crest Fallen, He's With Me and Under InspeKtion. The acting favorites were The Southside's Kristos Andrews and Anacostia's Tamieka Chavis, and the favorite couple/duo was Mia & Eric from Anacostia. Kristos Andrews (Robert Areizaga Jr. in The Southside) was voted Favorite Actor for the third week in a row. The Favorite Couple/Duo this week was Mia & Eric from Anacostia. - AFK Episode 10 "NPC"
- Classic Alice Episodes 113 "Mansfield Park" & 114 "Confessional: Nathan"
- How I Seize It Episode 200 "The Bicentennial Episode"
- Jill & Jack Episode 24 "New Years Fitness Motivation"
- Match Not Found Episode 13 "2 Minutes To Midnight"
- Mayhem Episode 12 "Loose Lips Sink Ships"
- Out With Dad Season 4 Episode 9 "Starting Out, Again"
- Triangle Season 2 Episode 13 "Shockwaves"
- Under InspeKtion Episode 14 "Murder"